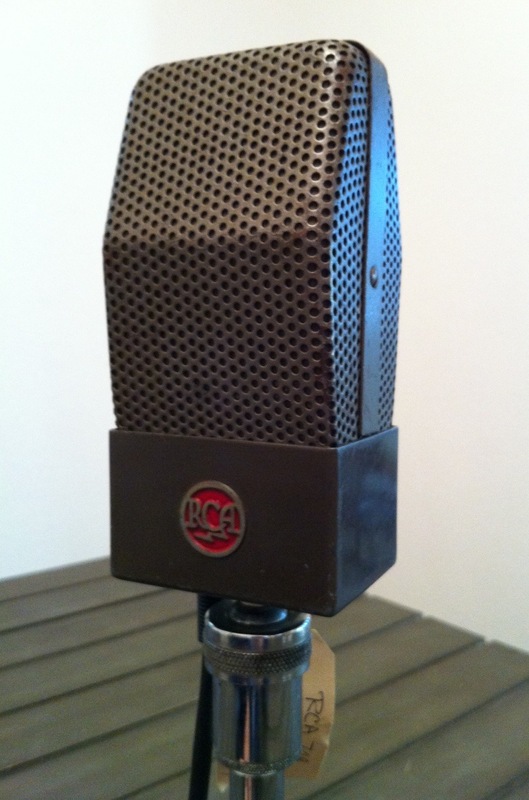 In the middle 1930’s, RCA introduced the “Junior Velocity” 74 series as a more affordable option to their popular 44 series of bi-directional ribbon microphones. 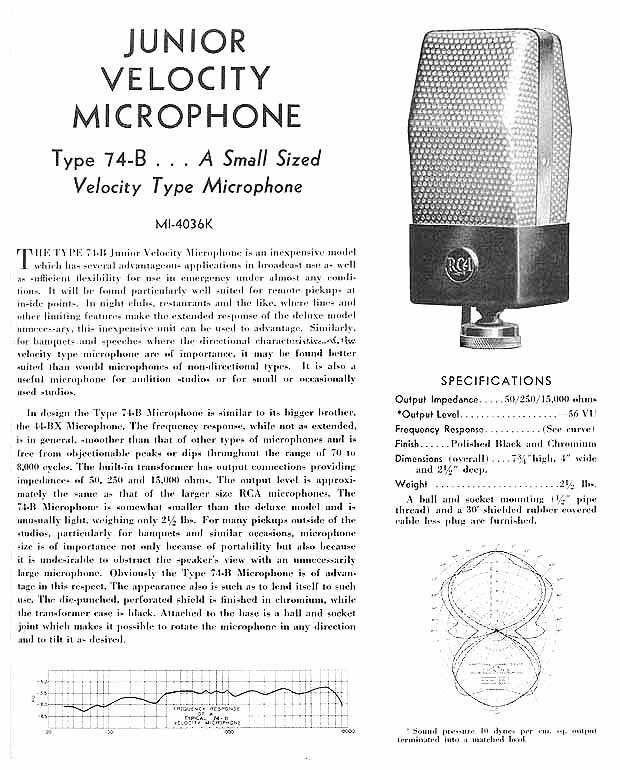 They quickly became widely adopted by small radio stations and recording studios, and continued to be manufactured until around 1950. 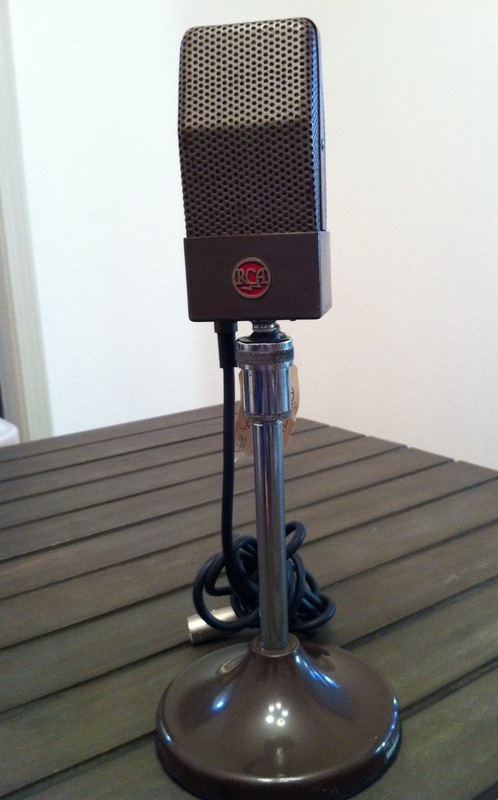 They have since claimed a seat at the table of the most desirable vintage microphones. The item shown below is available recently sold on eBay for $405.